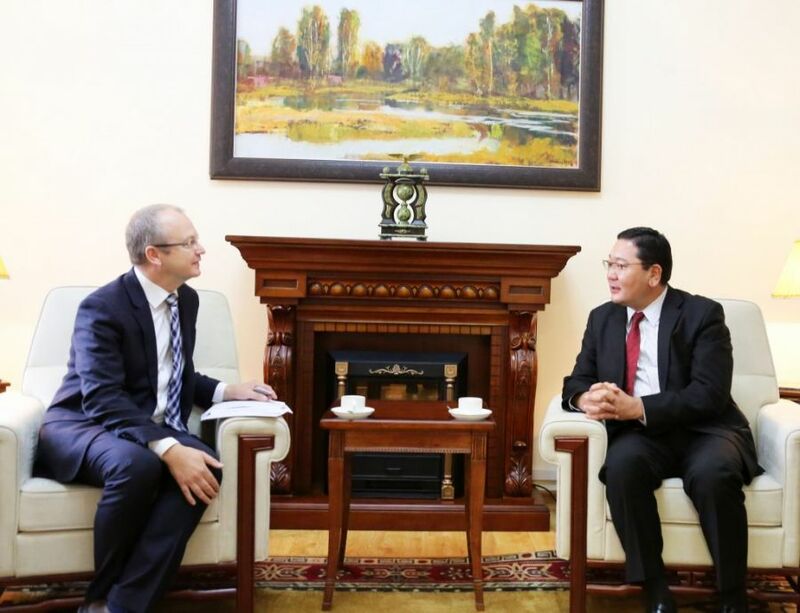 Eduard Muricky, head of a Czech-Mongolian intergovernmental commission and Deputy Minister of Industry and Trade is making an official visit to Ulaanbaatar. 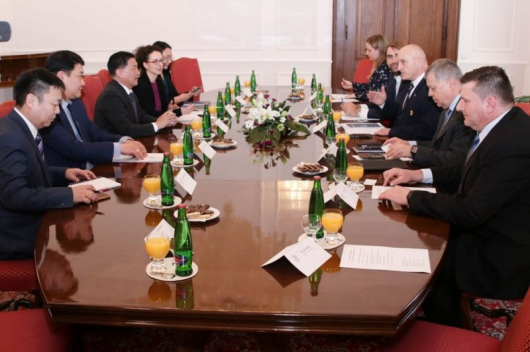 The Business Forum is expected to bring together over 20 Czech representatives of about 10 businesses from the fields of water purification, machine construction, agricultural small-sized equipment, banking, transportation and freight forwarding. Mr. Davaasuren, who is State Secretary at the Mongolian Ministry of Foreign Affairs, expressed appreciation to the Czech side for having organised the forum every year since 2012 and wished success for tomorrow’s event and all the activity it will generate in strengthening and continuing the partnership of the businessmen of the two countries.